This YA book had an interesting premise, similar to other books in the genre of our future being completely changed and different. This book has action, adventure, some romance, and stories. I loved how the characters join together and become a family, as they travel along, trying to survive and avoid being caught. 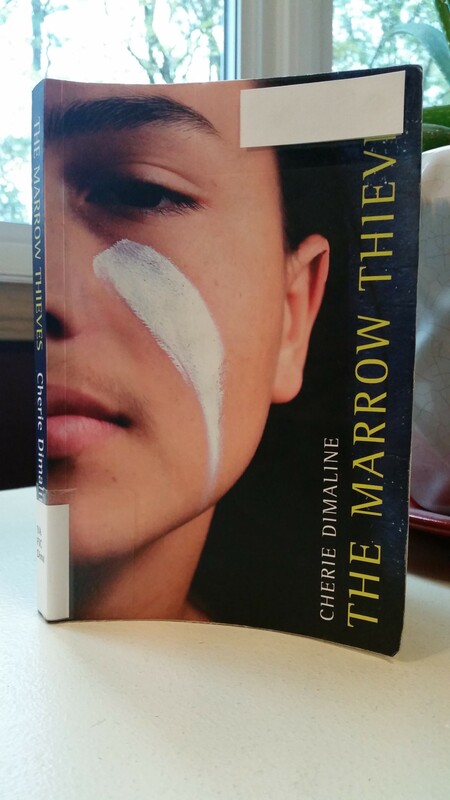 This is a great YA book for anyone interested in Indigenous novels. *My progress for the Canadian Book Challenge is 10/13! !